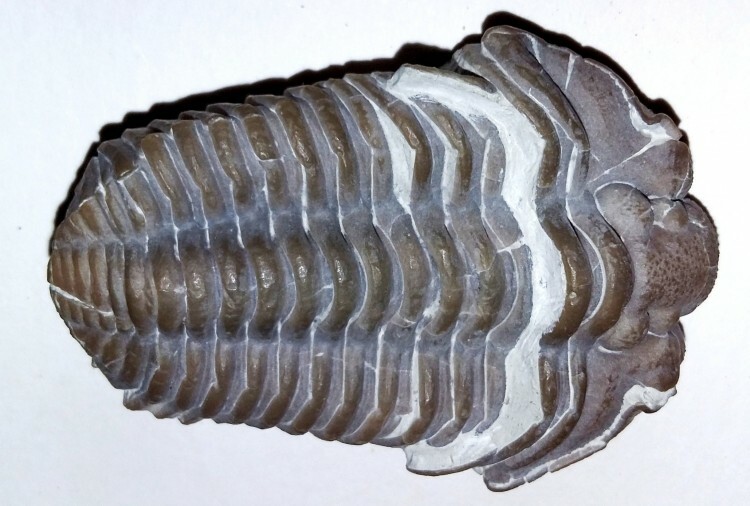 A superb Dicalymene clavicula trilobite, discovered in Oklahoma, USA. 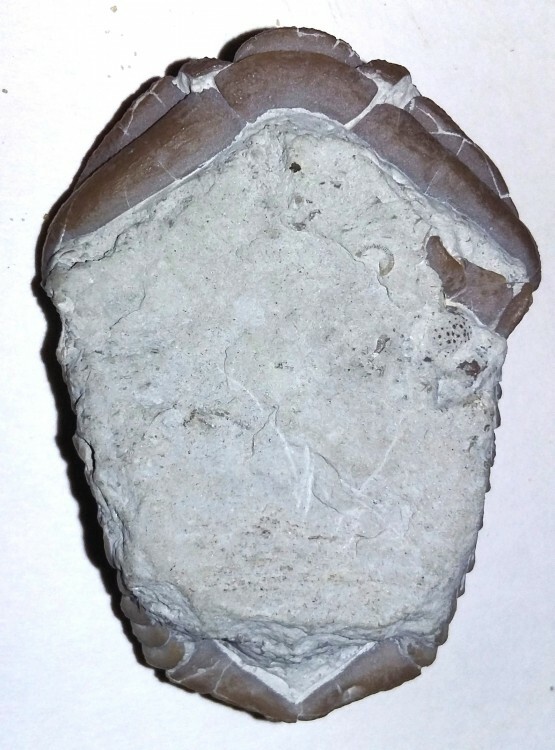 It dates from the Silurian, 444 million years old, and has been prepared matrix free. The detail on this trilobite is second to none. Trilobites ("three-lobes") are extinct arthropods that form the class Trilobita. 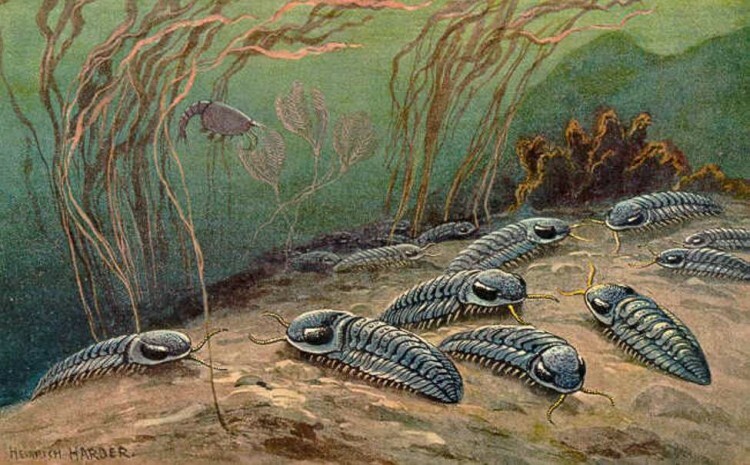 They appeared in the Middle Cambrian epoch and flourished throughout the lower Paleozoic era before beginning a drawn-out decline to extinction when, during the Late Devonian extinction, all trilobite orders, with the sole exception of Proetida, died out. 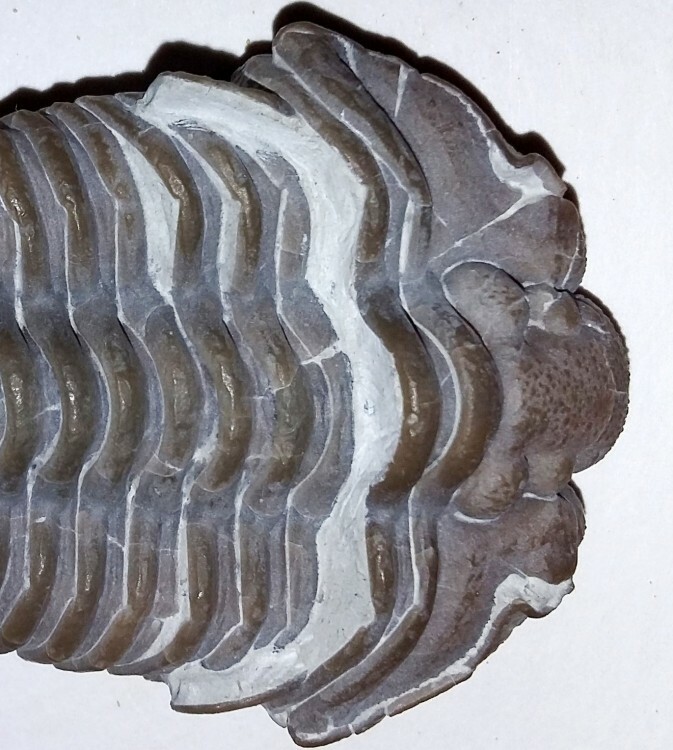 The last of the trilobites disappeared in the mass extinction at the end of the Permian about 250 million years ago.